Devilz Advocates Present "Put Ya Hands Up" Single (Audio) - Hip Hop Indie Music: Support Indie Hip Hop Dreamers, Lifestyle. 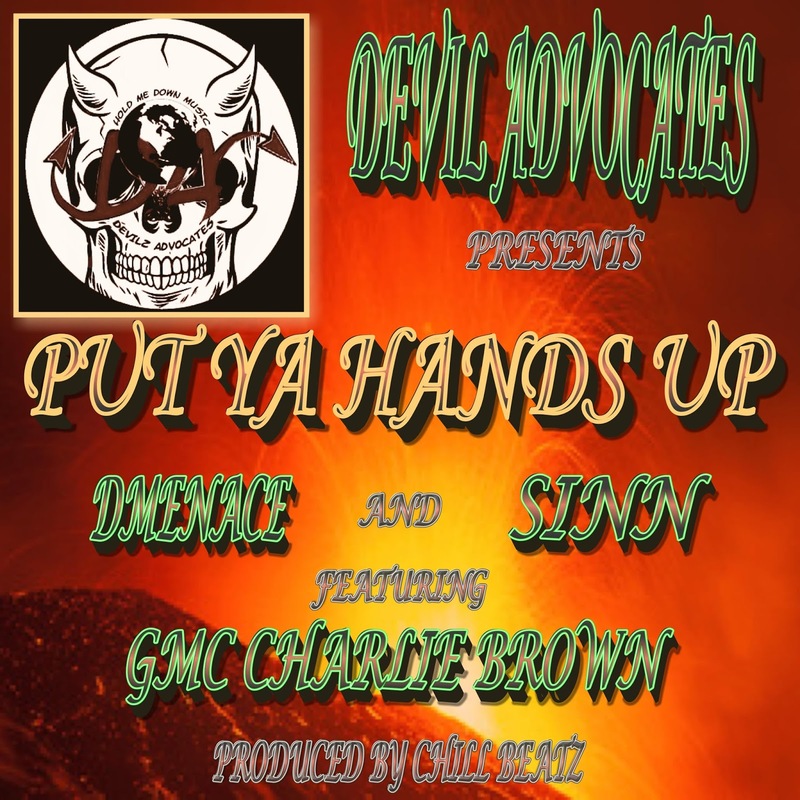 Devilz Advocates announce the release of their 1st single "Put Ya Hands Up" featuring SINN, Dmenace,Charlie Brown and produced by Chill Beatz. Devilz Advocates is a new group with members hailing from Jamaica, Michigan, Cincinnati, and Philly. This single is an introduction while demanding respect. 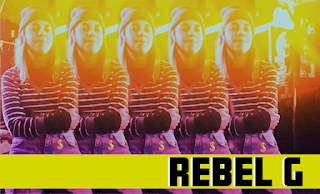 Listen as the group drops lyrical jewels about rivals and competition over and arrangement of club banging and gritty beats. Stream "Put Ya Hands Up" above and visit www.HmdMuzic.com for more on Devilz Advocates.